Nationwide repair over 200,000 cars in the UK every year. After utilising our SaaS solution for 3 years, Nationwide moved to a perpetual licence to facilitate their expansion. 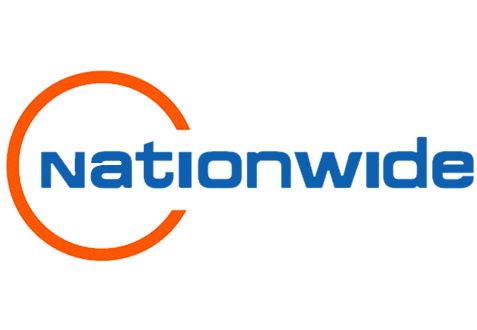 Nationwide have been leading the way for quality and efficient car repairs since 1993. With a focus on cost-effective and environmentally friendly services, Nationwide repair over 200,000 vehicles per year throughout their 60-strong repair centres. Having been utilising our SaaS service for the past 3 years in one divisional area, Nationwide moved to a perpetual license in anticipation of their planned expansion for bringing the entire business into a single platform. 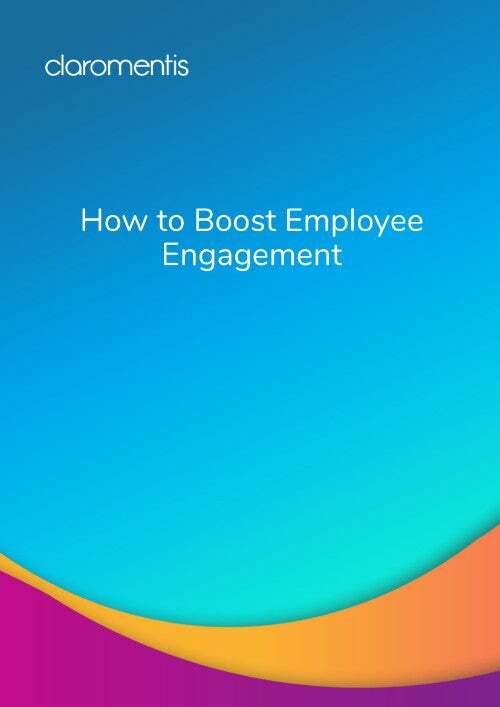 This expansion will allow Nationwide to share best practises, report on performance and news, and benefit from a variety of self-service features. The Busines Process Management Platform proved critical in meeting Nationwide’s requirements for improving efficiency in the business. The ease of integration between Claromentis and Nationwide’s Active Directory server provides their users with immediate intranet access with a single login.